We have so many fun events coming up! Join us for one or all...hope to see you soon! 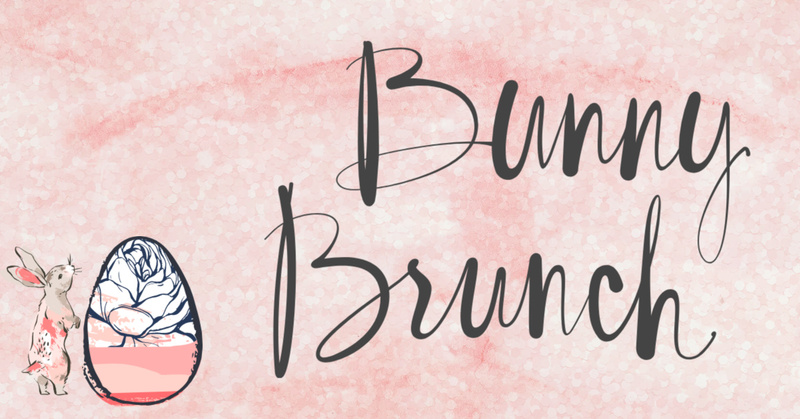 Our Bunny Brunch will be held on Saturday, April 20th from 11am-3pm. DIY Earring Display, Jewelry, Wine and MORE! 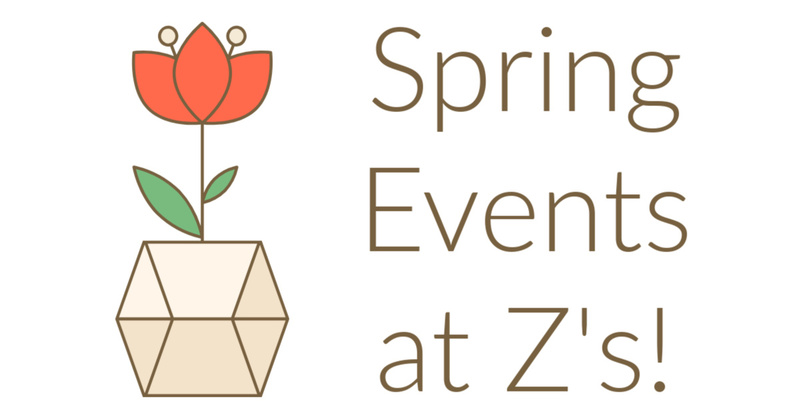 We are so excited to hold our first Get Crafty with Z's Event! We hope you can join us for this super fun event! Invite your girlfriends and reserve your spot today! Z's loves Moms and they ALWAYS deserve a great gift!! 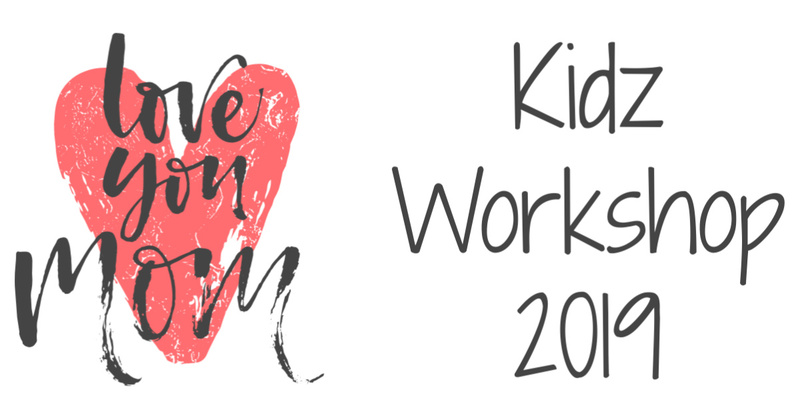 Sign up to attend our 3rd annual KIDZ WORKSHOP!! This year we are making super cute and trendy tassel earrings for mom! This workshop is designed for any kids ages 2 and up...pick your color and we will help you create your tassel earrings. Then come on over and make your card just for mom! Finally we will help you package it all up and make it ready to gift to mom! Our workshop is ONLY $10 this year, so pass on the invite to your friends and come for a visit. We will also have an awesome offer for the Dads!